Canadian landscape artist Patrick Markle grew up in the Kawartha Lakes Region of Southern Ontario. 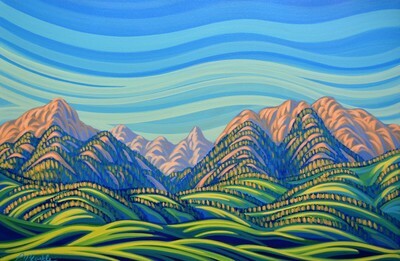 Living in cottage country gave Markle an appreciation for the Canadian wilderness at an early age. 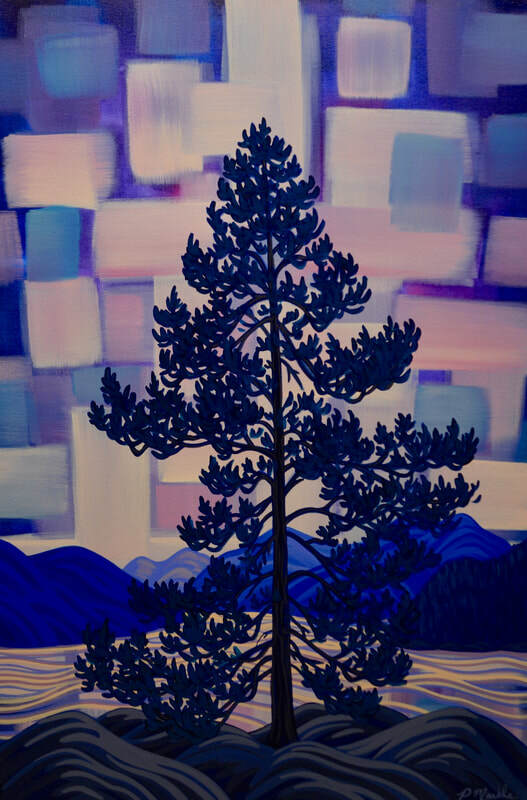 His love of landscape lead the artist to the western shores of Lake Superior where he attended Lakehead University. 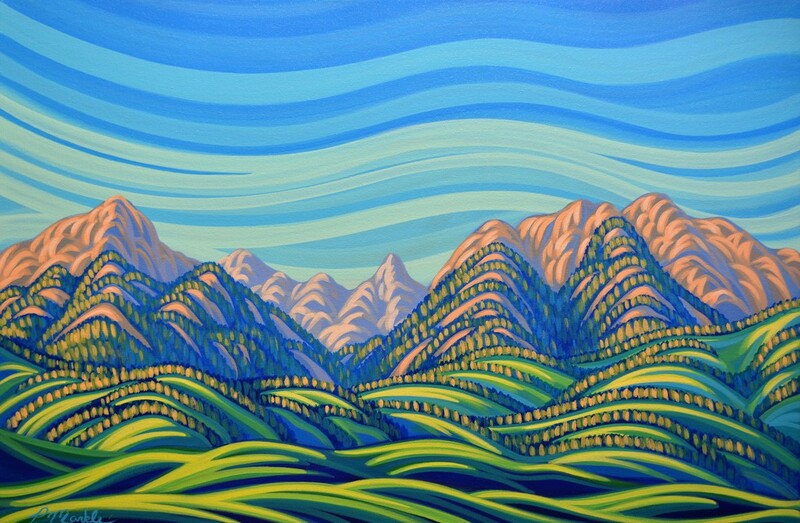 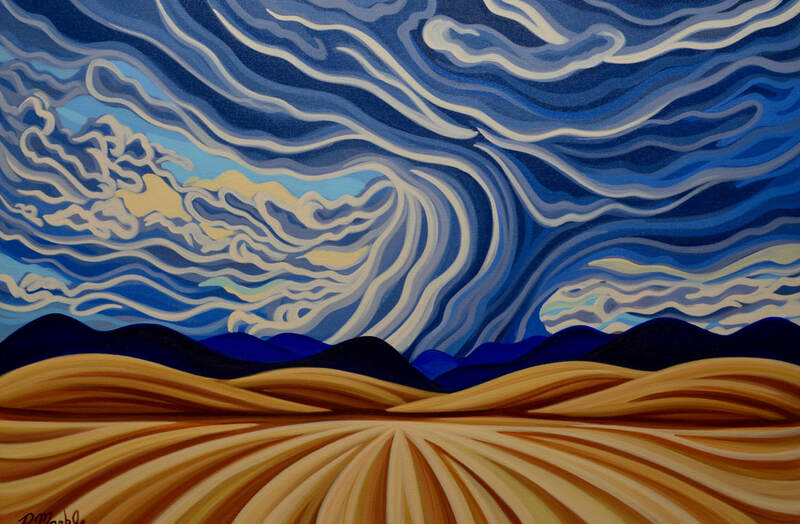 After graduating with an Honours Bachelors of Fine Art, Markle moved West and has since settled in Fernie, BC, where he has been painting for the past ten years. 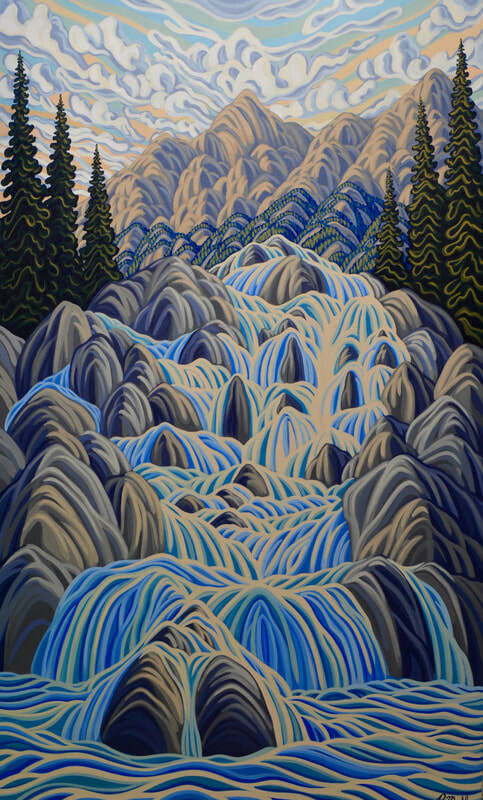 With his use of smooth swirling line, dramatic light and form, Markle's work focuses on the rhythm of the natural world and his place within it. 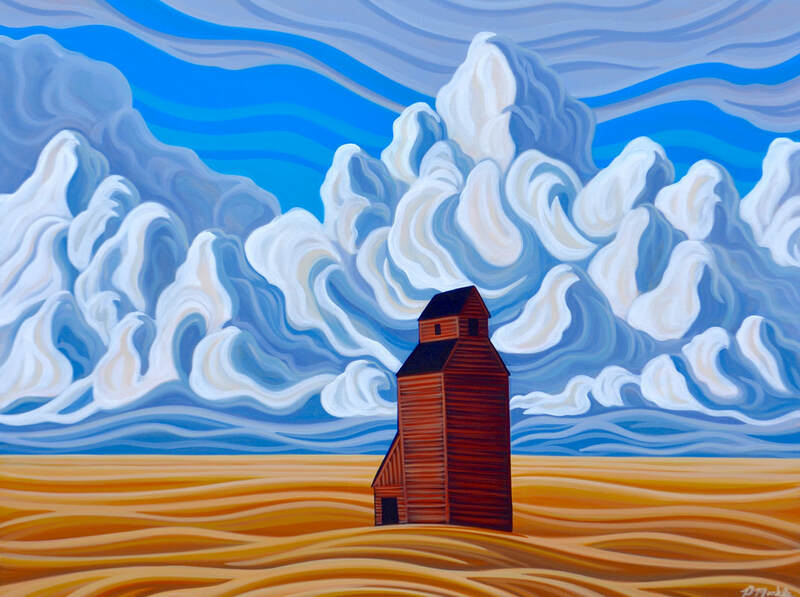 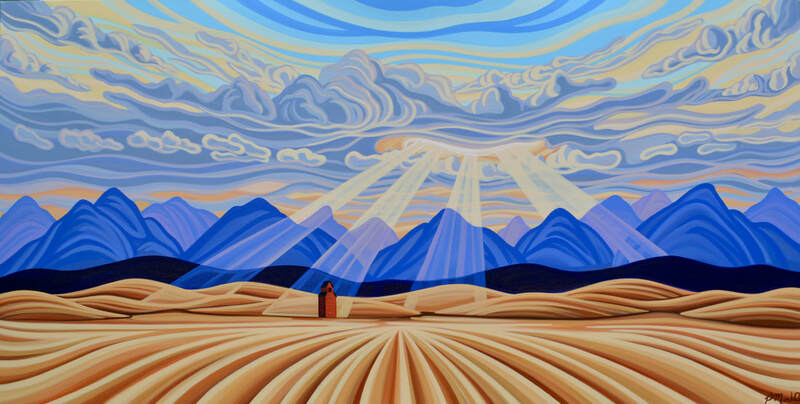 In doing so, a spirit of exploration and adventure dominates his paintings and reflects an outdoor-based lifestyle which is ingrained in Canadian culture. 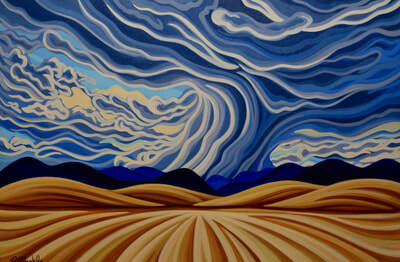 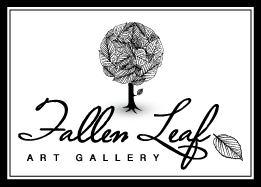 See Patrick Markle's works at Fallen Leaf Art Gallery the next time you're in Canmore.